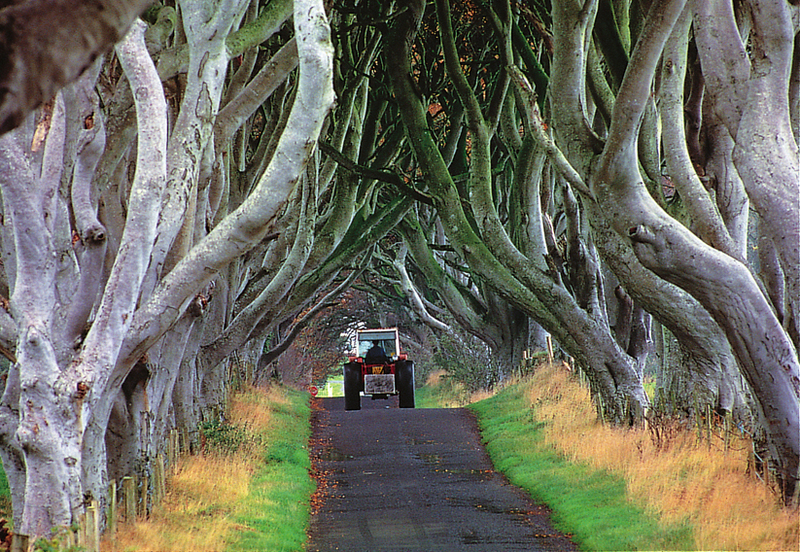 As well as helping you organise heaps of stuff to do within our region, we can help with ideas for unforgettable day trips out of Shola, for example a visit to Rathlin Island, taking the train on one of the world’s great railway journeys from Portrush to Derry/Londonderry, discovering Donegal’s Inishowen Peninsula, or experiencing the energy of RMS Titanic in Belfast. The North Coast boasts magnificent stretches of golden sandy beaches, including several Blue Flag beaches, all within minutes of Shola Coach House. Choose from any number of activities on offer including sailing, surfing, body boarding, stand up paddle boarding, swimming, scuba diving, sea tours, sea kayaking, surf kayaking, wind surfing, coastal caving, and coasteering, fishing and horse-riding. We are happy to help you book your activity with the local activity providers and surf schools. 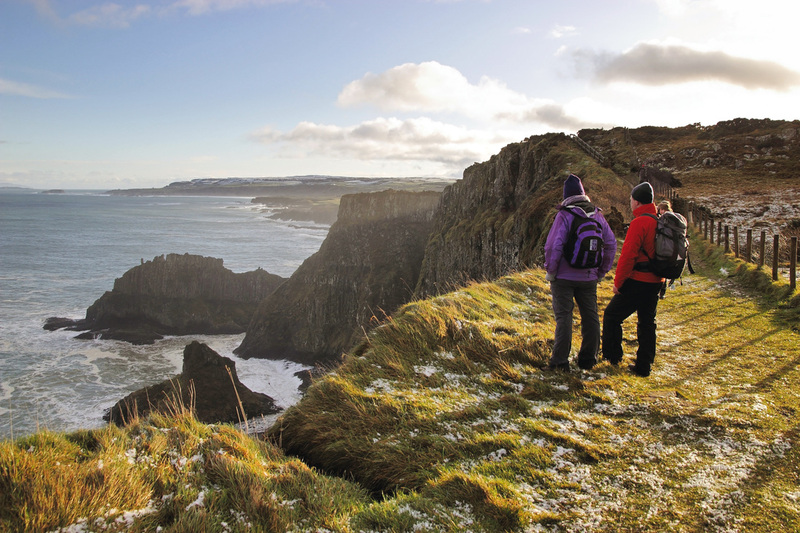 You can choose to stroll or saunter from Shola Coach House to the stunning coastline and walk one of the many golden beaches, or for more serious walkers you can join the Ulster Way, and incorporate shorter sections of the Causeway Coast Way and the North Sperrins Way. There are plenty of coastal walks, rural walks and forest walks to suit all abilities and we can help with advice, route planning and maps. There is no better way to see the stunning rugged coastline than from two wheels. There are a variety of terrains and routes, and significant sections of the National Cycle Network Route 93 pass close by Shola Coach House. You can bring your own bike or hire from specialists in the area. Binevenagh Mountain - Area of Outstanding Natural Beauty (AONB) – is a must for walkers and bikers and outdoor enthusiasts. It is a special and unique place with a spectacular landscape steeped in history and heritage. We are happy to assist with booking tickets and reservations. Shop for souvenirs, antiques, arts and crafts in the small towns and villages surrounding Shola Coach House. If you are here on the second Saturday of the month, a visit to the Causeway Speciality Market in Coleraine is a must to pick up local, organic speciality food and quality crafts. Visit the bustling market town of Ballycastle from where, on a clear day, you can look across to Scotland. Relax and unwind at the region’s luxurious beauty spas – we can assist with making reservations and bookings.